Most of the photos we post are fancy cars like Tesla’s or nice BMW’s we also coat a lot of work trucks, Toyota Camry’s etc. 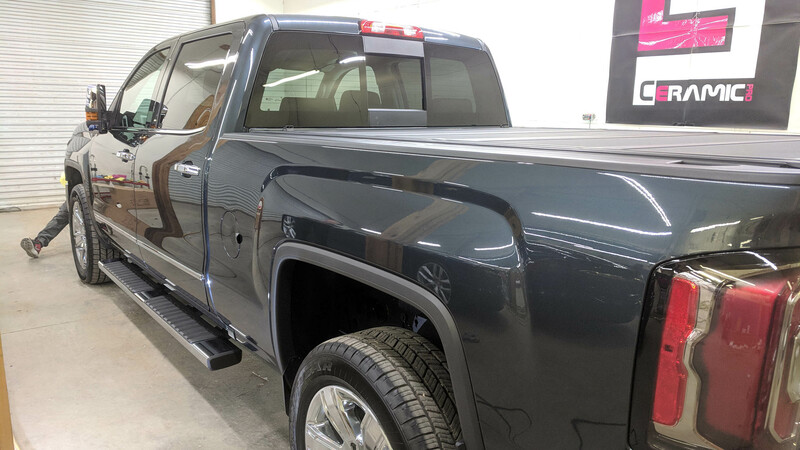 Here are some pics of a GMC Denali with the Ceramic Pro Gold package installed. 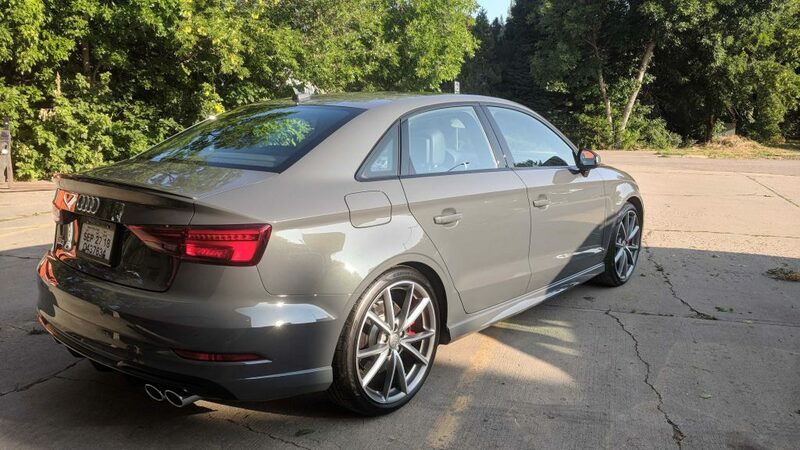 Just a quick post showing our most recent Ceramic Job. 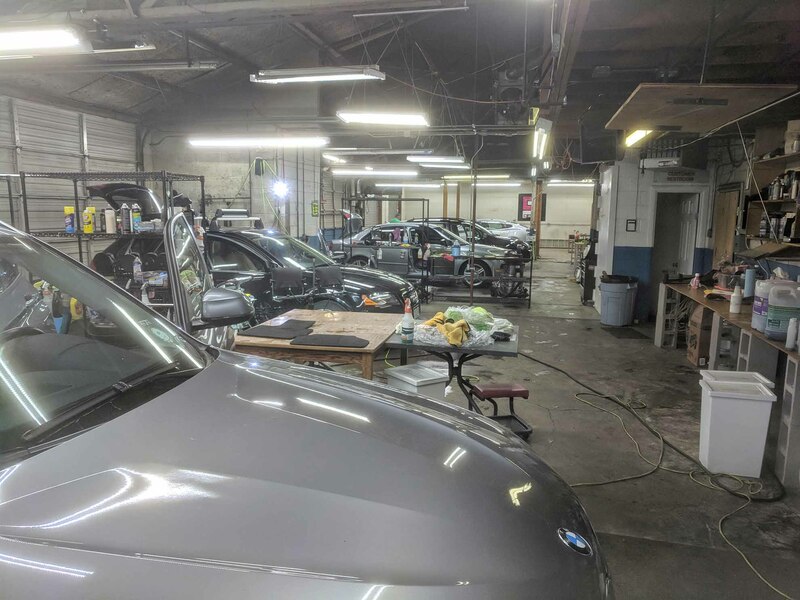 Normally we do tons of Ceramic on BMW’s and Teslas etc. 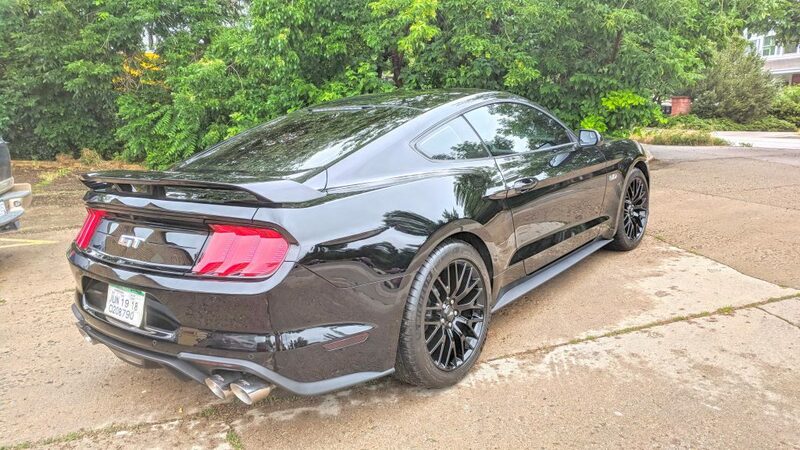 However, here is a coating on a Ford Mustang. Exceptional! Boulder Auto Detail now has over 100 5-Star Reviews on Google! Ceramic Pro in Boulder Installations now show up on Car Fax. 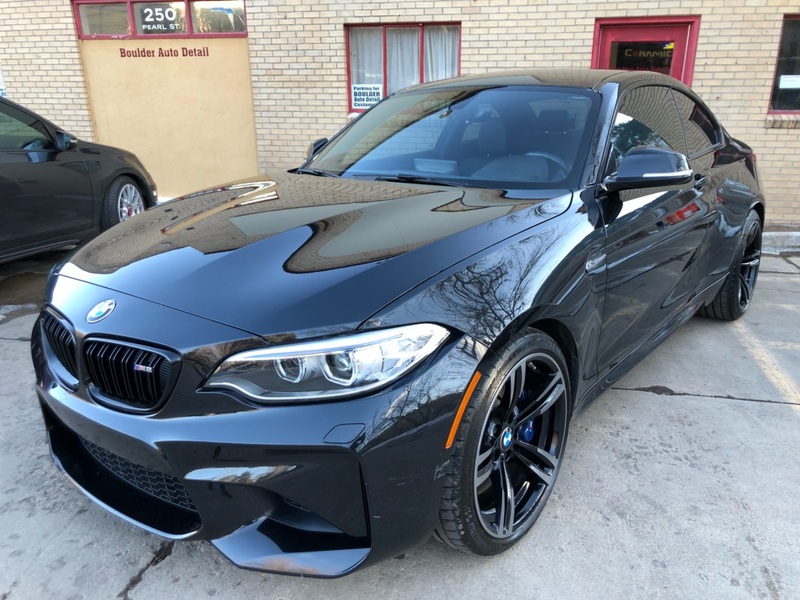 When one gets a ceramic coating on their car at Boulder Auto Detail it really increases resale value! 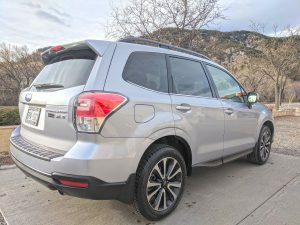 The warranties are now shared with CarFax and will show up when you sell your car in the future! 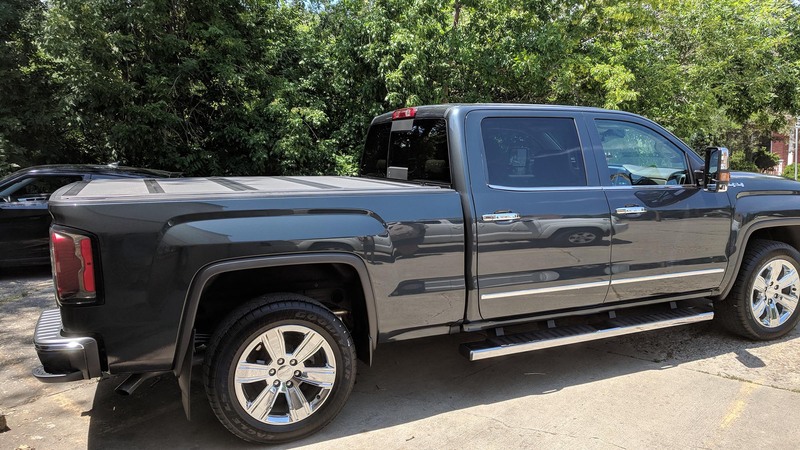 Talk about increasing your resale value, not to mention the gloss that never fades, the ease of cleaning, and the protection from minor scratches and UV rays. 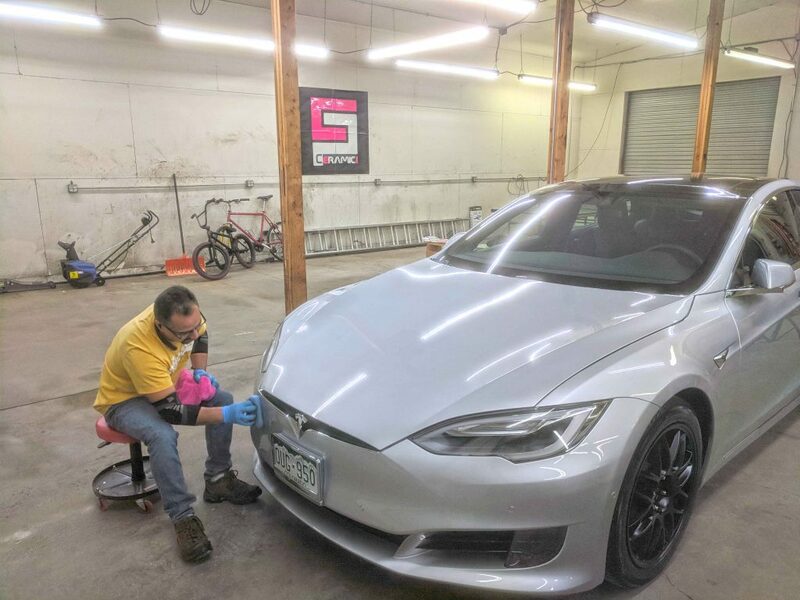 Ceramic Pro in Boulder just keeps getting better and better! 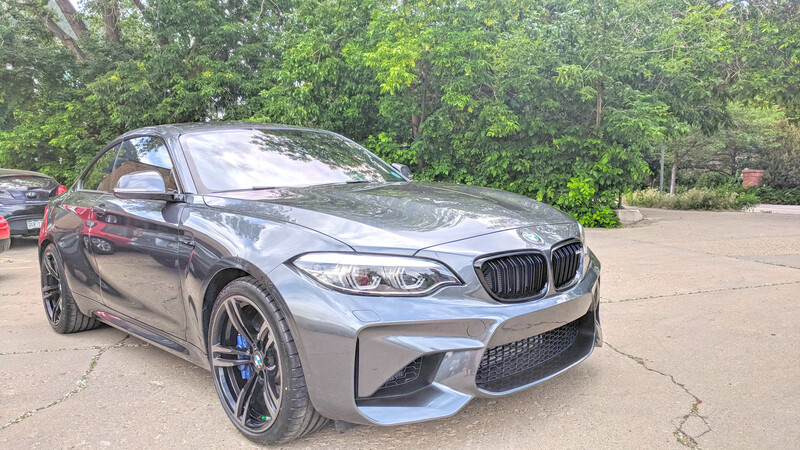 And here is a recent 2018 BMW M2 we just coated with a gold package parked in front of our shop. Just look at the “liquid glass” effect! Click here for a free quote, and to get the ball rolling, so to speak. 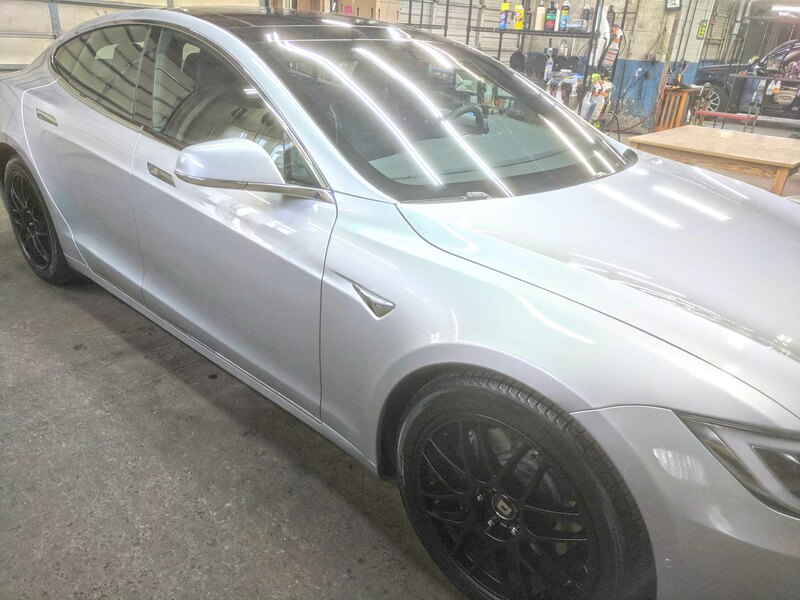 Just had to share some pics of the Tesla we just finished with a Ceramic Pro gold package. All we can say is… WOW. Wax is dead. Get a ceramic coating on your car! 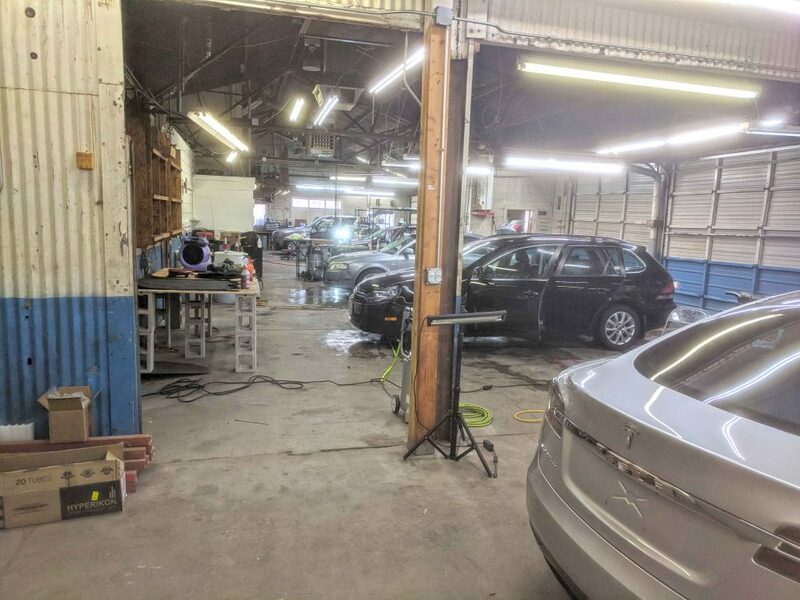 Getting to be our busy season! 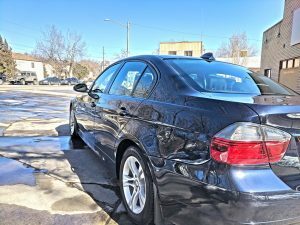 Remember our auto detailing, and Ceramic Pro, slots are by appointment only so please call in advance or text: 303.601.8482. 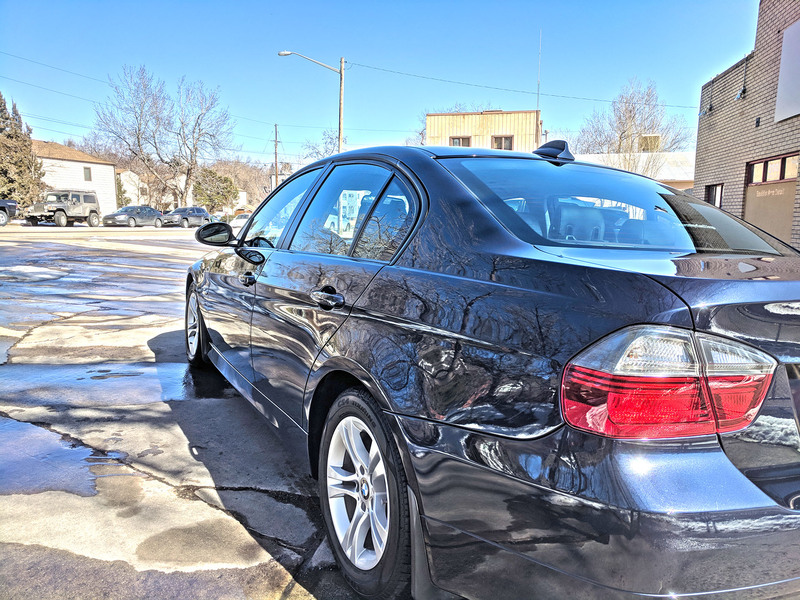 Never wax your car again! Ceramic Pro! 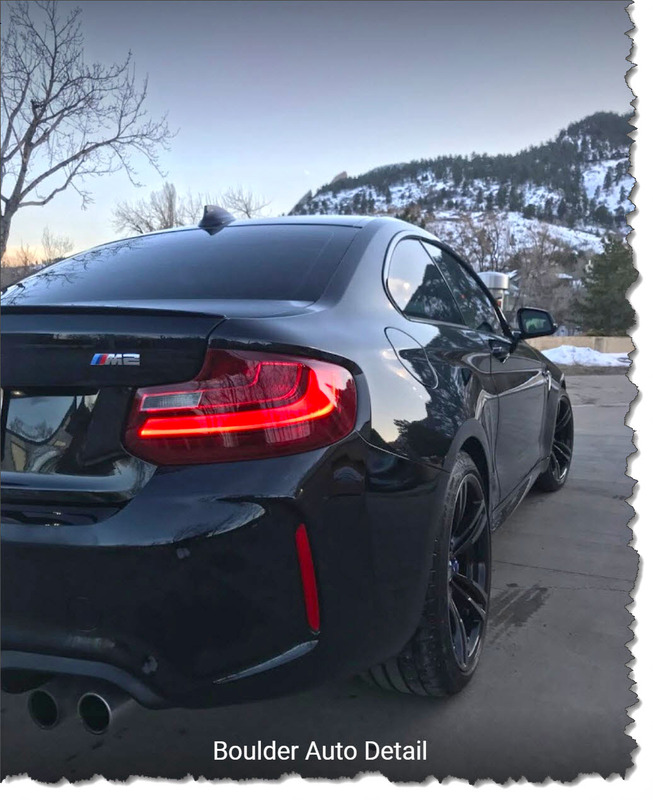 Boulder Auto Detail is the authorized installer for Ceramic Pro Coatings in the Boulder and surrounding (Denver) areas! Fill out the form to set an appointment for a free quote. Man-o-man nothing beats a ceramic coating on a car! Not a wax or a sealant these are permanent coatings. The depth of the shine will blow you away. Not to mention the “self-cleaning effect” your car will have. 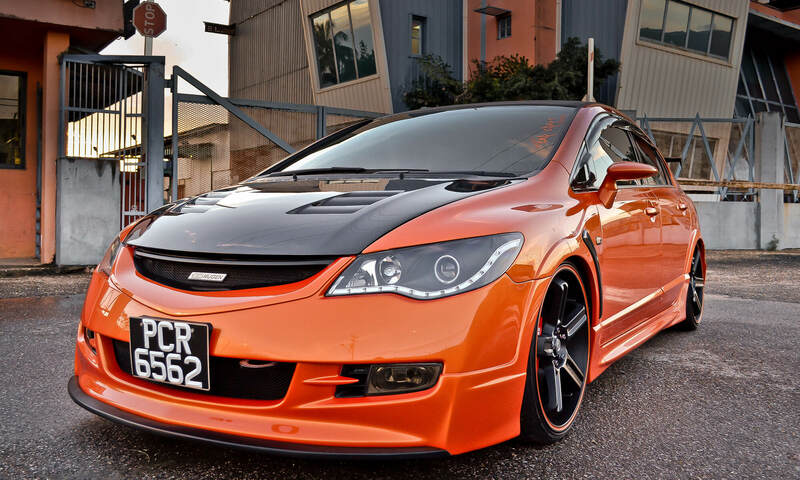 In this post, we are showing a few photos from cars this month.